Jill has litigated matters across New York State before judges and juries, specialty boards, and mediators. She employs innovative approaches and out-of-the-box thinking to help clients reduce liability and avoid litigation whenever possible. That’s why she is the trusted litigator for colleagues and clients alike. 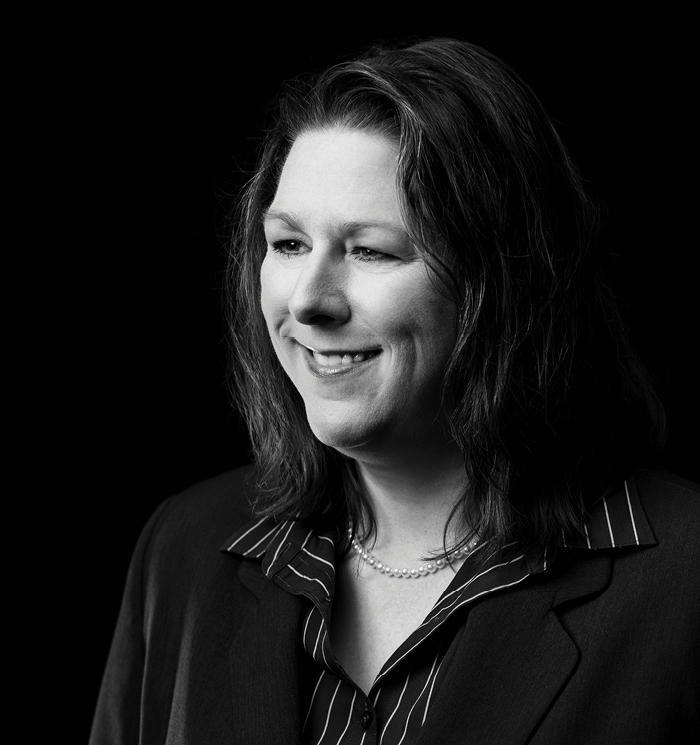 For nearly a decade, Jill managed the liability claims and other contract matters for the area’s largest construction management company. She produced highly successful outcomes on construction and Labor Law matters. Jill’s insurance defense litigation experience encompasses matters ranging from alleged sexual abuse to asbestos exposure, negligence, and products liability. She also handles complex contract cases. Jill has litigated municipal matters at every court level in New York State, including unique land use and zoning issues. She previously oversaw a service that assisted nearly 400 school districts and BOCES throughout New York with policy and regulation development, codes of conduct, and other specialty manuals and guidance documents. Combined with her prior litigation work for districts, Jill has the knowledge, experience, and practical insight to guide schools on personnel, student, operational, and governance issues. State University of New York at Geneseo, B.S.